Jason started his career in the mortgage industry in 2010 after several years of working in banking. He wanted to be more involved in helping people make their dream of owning a home a reality. Once he saw the excitement on his clients faces after they were handed the keys to their new home, he knew he made the right career choice. A very proud and special moment for Jason in his mortgage career happened when a single mom living in a shelter with three children, came to him for help on how to get a mortgage loan. Jason was able to help her find the right mortgage for her very first home for her family. Jason and his wife Joely, were married in 2005. They have three children with two having been adopted from Ethiopia. He also loves music and enjoys being a DJ occasionally on a weekend for friends’ weddings or special events. He is a big sports fan and roots for the Arizona Cardinals, Arizona State Sun Devils and the Arizona Diamondbacks. Jason joined the Apollo Home Mortgage family in 2016 and his primary goal is to provide Apollo customers an excellent lending experience. 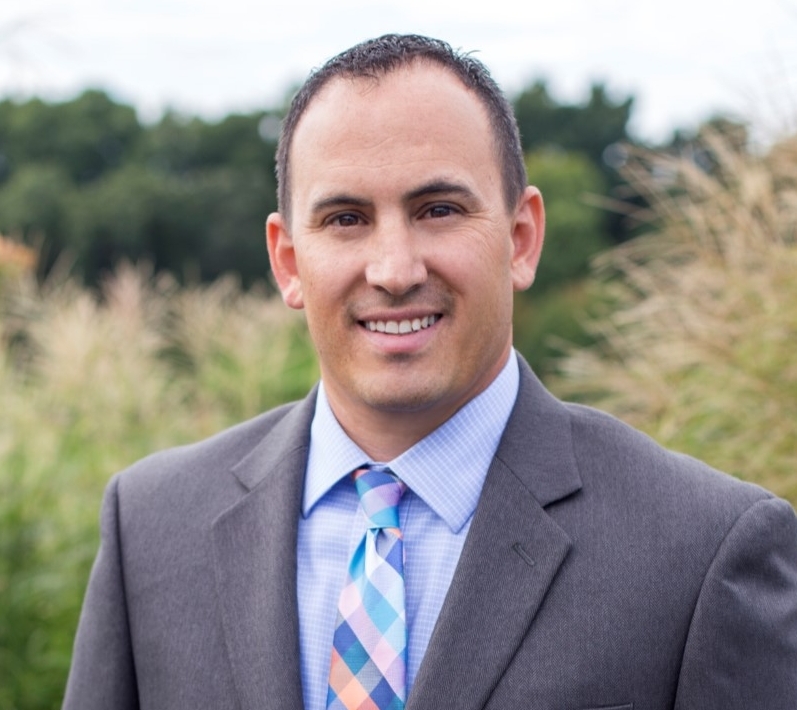 With experience in several mortgage programs, Jason will find the best mortgage option for you. He looks forward to more memorable moments helping families in our community make their dream of home ownership a reality.